HarinGAY is now meeting on the first Saturday of the month, which as you all know, will be the day of LGBT Pride in July. HarinGAY stalwarts are not thrown by this as there will be time for breakfast before going on to the parade, you’ll be very handy for the tube at Turnpike Lane. 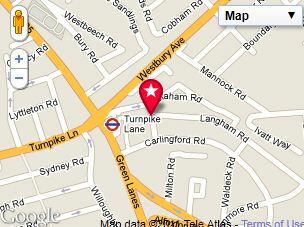 Cafe Teria at 238 Langham Road, Haringey, London N15 3NB is the venue, 11am onwards is the time. Will there be time to embroider a HarinGAY banner? The Pride parade forms up in Portland Place, to leave at 1pm, how civilised. 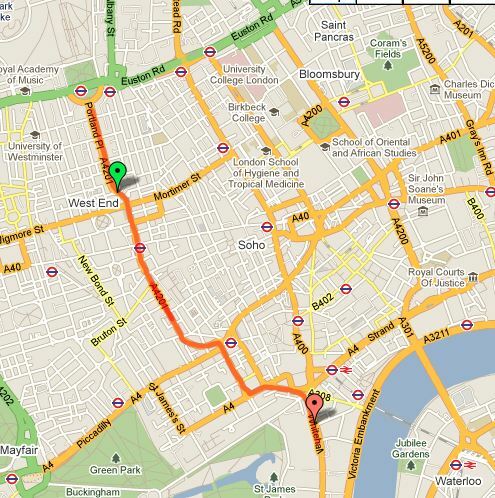 So Turnpike Lane> Kings Cross> Great Portland Street, 23 minutes. Note for our eastern Haringey cohort, the Victoria Line is closed all that weekend, so you will need to head over to the Piccadilly line connections anyway. And – Yay New York ! Civilisation creeps onwards across the USA.